Guests Only-Bicycle free rental for three hours. 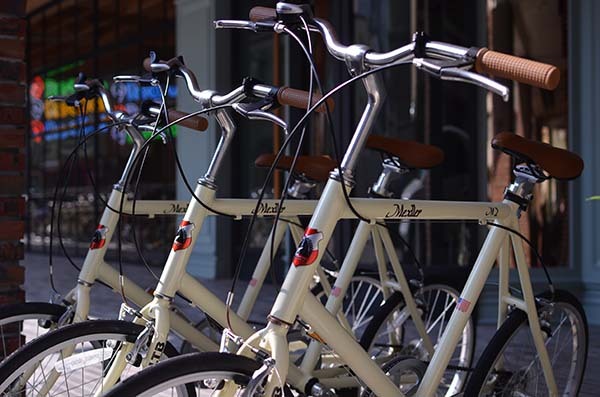 Stay in Reddot Hotel, and enjoy a three-hour free bicycle rental ! *Free rental for the first three hours, and cost $10 NTD every 30 minutes after. *For all users safty, bicycle rental will be suspended if the weather is bad.